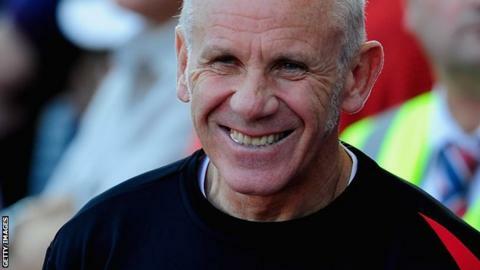 Former Manchester City and Sunderland boss Peter Reid has been named manager of Indian Super League franchise Mumbai FC. The ex-England midfielder is the latest high-profile figure to sign up to the inaugural competition. "It's a great opportunity to coach in the Indian Super League," the 58-year-old said. "I enjoyed working overseas with Thailand and am very much looking forward to this new challenge." Brazilian great Zico and former England goalkeeper David James have also agreed to manage ISL teams, while former Italy international Alessandro Del Piero and ex-France striker David Trezeguet are among the players signed up. The 10-week tournament, which starts in October, is aimed at improving the popularity of football in India. Reid has also managed Leeds United, Coventry City, Plymouth Argyle and England Under-21s following a successful playing career in which he made more than 500 appearances for clubs including Everton, Manchester City and Bolton Wanderers.